Here’s when using Google Translate can literally get you in an egg-y mess. In a cracking turn of events, the Norwegian Olympic Team chefs faced a seemingly endless delivery… of eggs. The culinary team is in Pyeongchang, South Korea for the Winter Games 2018, and wanted to feed some of Norway’s athletes the protein-rich food. To source for the eggs in a foreign country, they turned to Google Translate when making the order with a local Korean grocer. Unfortunately, a translation error changed their order from 1,500 eggs to 15,000! As reported by Norwegian news outlet Aftenposten, the chefs were largely tickled by the error and said there was no end to the delivery. “Absolutely unbelievable,” said chef Ståle Johansen. Fortunately, they were able to return the excess 13,500 eggs. We’re quite sure the grocer’s jaw may have dropped at seeing the order for 15,000 eggs, but athletes do consume many eggs. A food rich in protein, eggs also contain amino acids for muscle repair. They can also be cooked in different ways, either as a main or addition to your plate. Dwayne ‘The Rock’ Johnson once revealed that he eats a dozen eggs a day — two in the morning and a 10-egg white only omelette before bed. When swimmer Ryan Lochte competed in the Olympics, he had a bear’s diet including eight eggs (three in a sandwich) for breakfast alone. 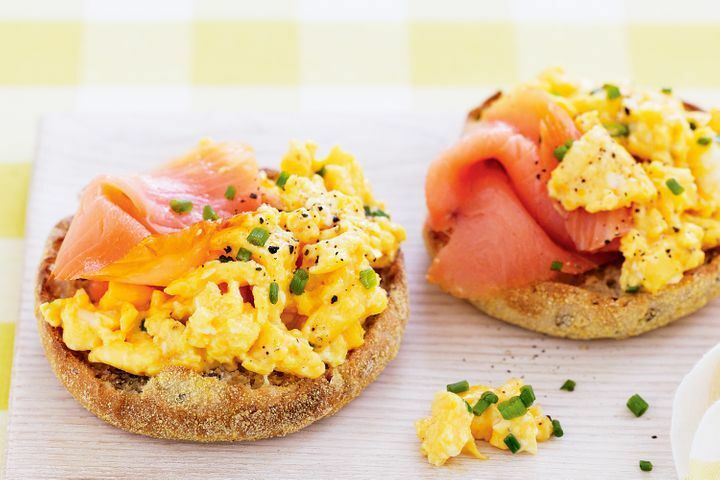 Johansen told Aftenposten that the Norwegian athletes would still be seeing various egg-based dishes in their meals, including omelettes, boiled eggs, fried eggs and scrambled eggs (with salmon, of course). Wouldn’t it be nice to be a pro athlete? The team serves athletes round the clock, so who knows, maybe the 1,500 eggs will finish up faster than expected. We wonder if they’ll use Google Translate again! Perhaps a live Korean translator may be a better idea. Have you ever had a funny experience after getting messages lost in translation? Share your story with us here!